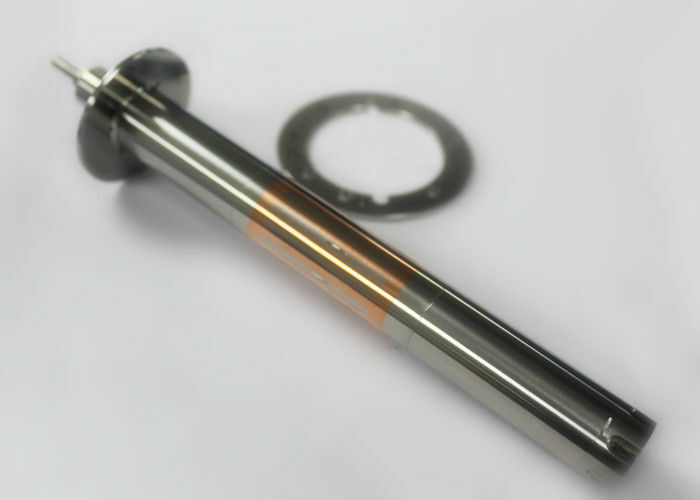 Spindle shaft with high precision, high quality, is using for D1769-06 spindle. The spindle is suitable for PCB drilling CNC machine. 160,000rpm high speed optimizes the spindle performance, to produce high precision hole, or make sure the router edge is fine grade. Air bearing spindles are required a high precision, accuracy shaft to support, so that can be running in good condition for PCB CNC drilling. 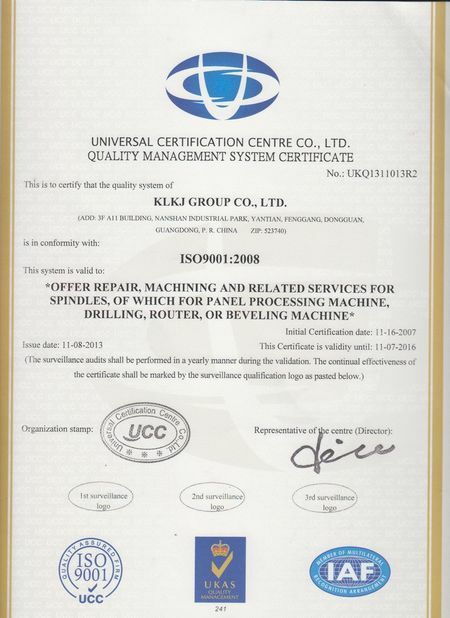 As a professional manufacturer, we put a lot of capital on the technical and inspection equipments, for achieving high precision requirements to make sure the spindle quality. Friendly reminding, properly maintenance spindle and collet is good for prolong spindle using life, also good for each parts using life. More than above models can offered please contact us for details. Cus. : Hi, do you have D1769 shaft? KLKJ : Yes, how many do you need? KLKJ : Sure, which extension number of the model? Cus. : D1769-06, also need the bearings. KLKJ : OK, we can offer. Cus. : Sounds good. Have you quoted to me? KLKJ : No, other model quoted before, I will send you quotation list later by email.